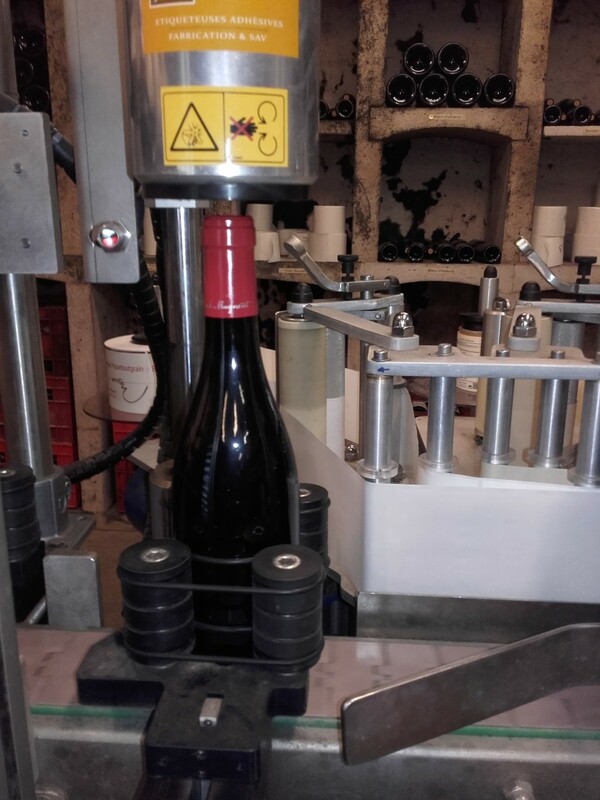 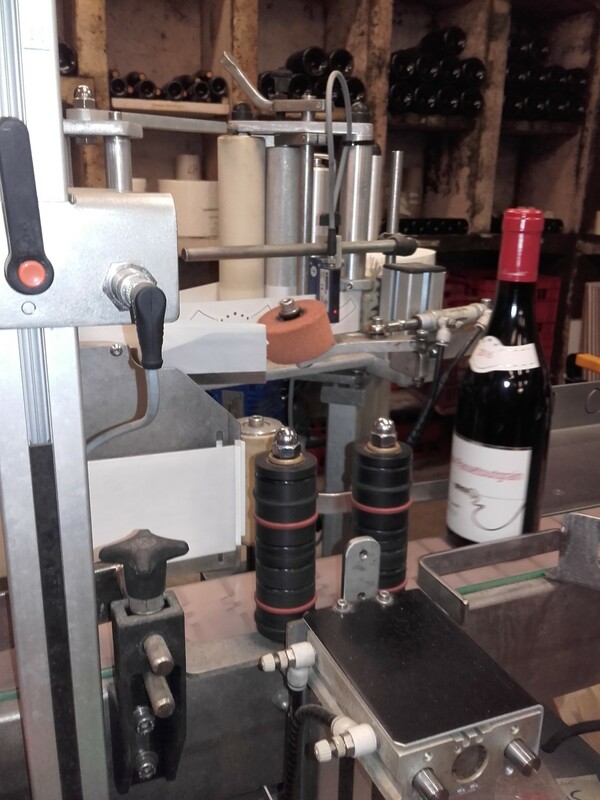 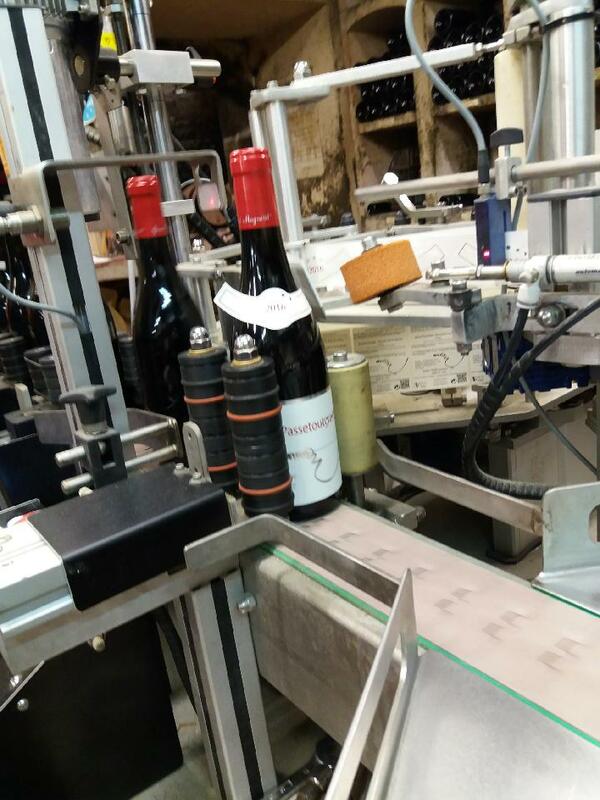 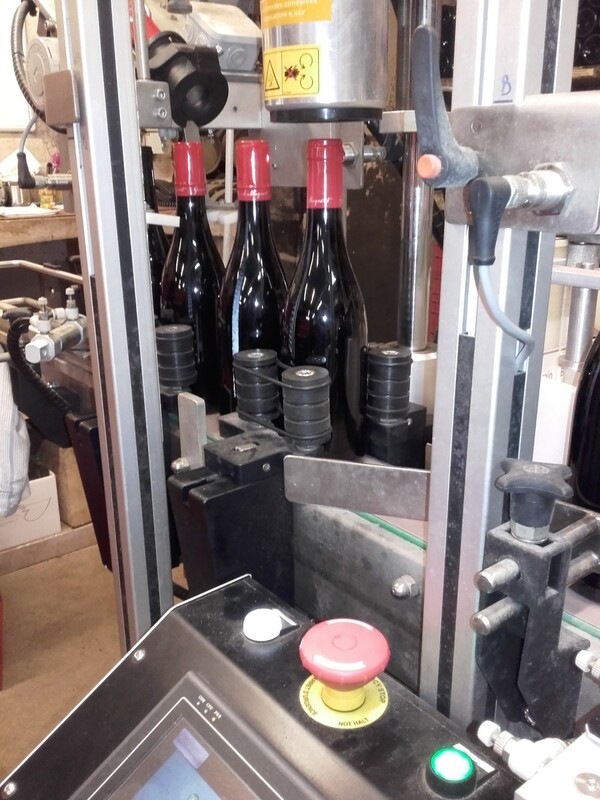 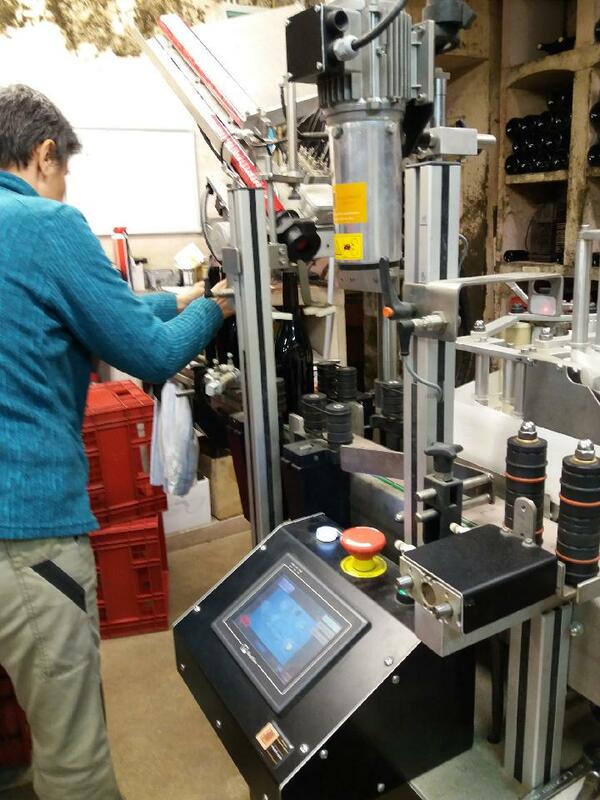 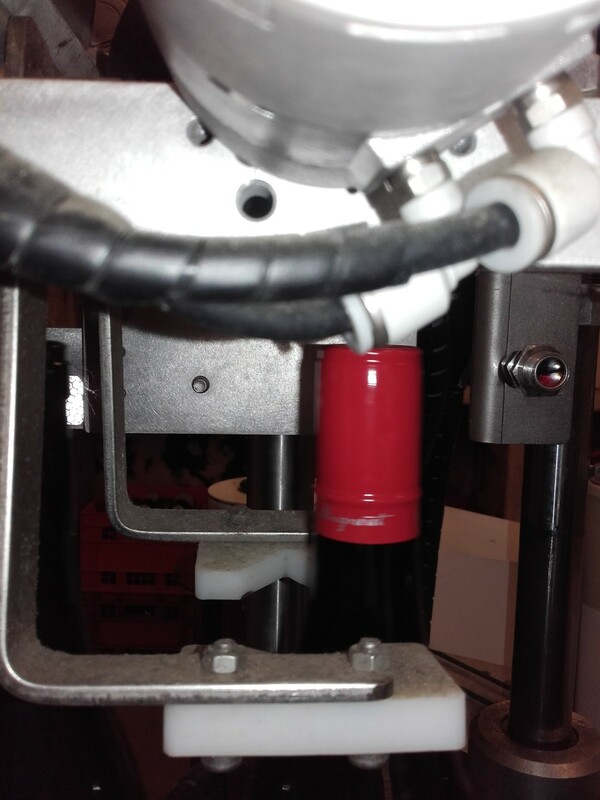 At the beginning of April it is the last bottling: Echezeaux and Nuits St Georges les Boudots. 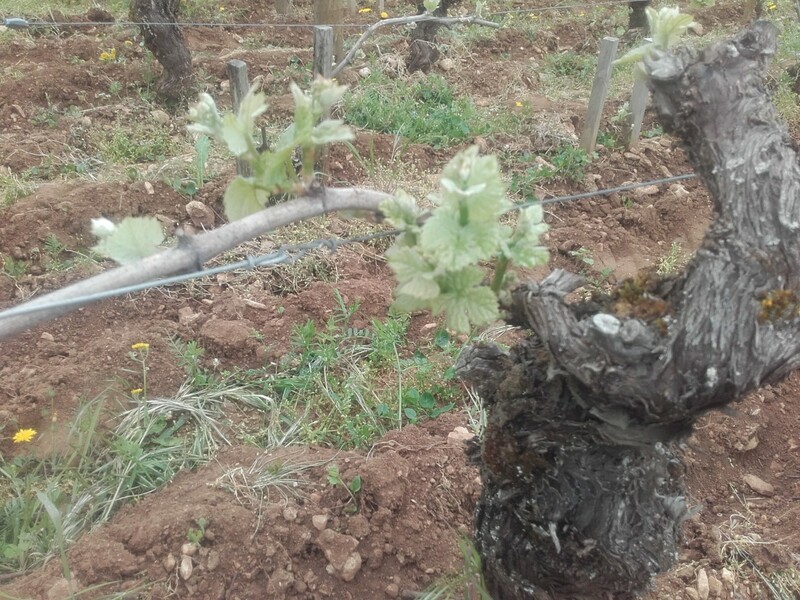 Until mid-April, continues the binding of fruitcan; job that ends on the 12th of the month. 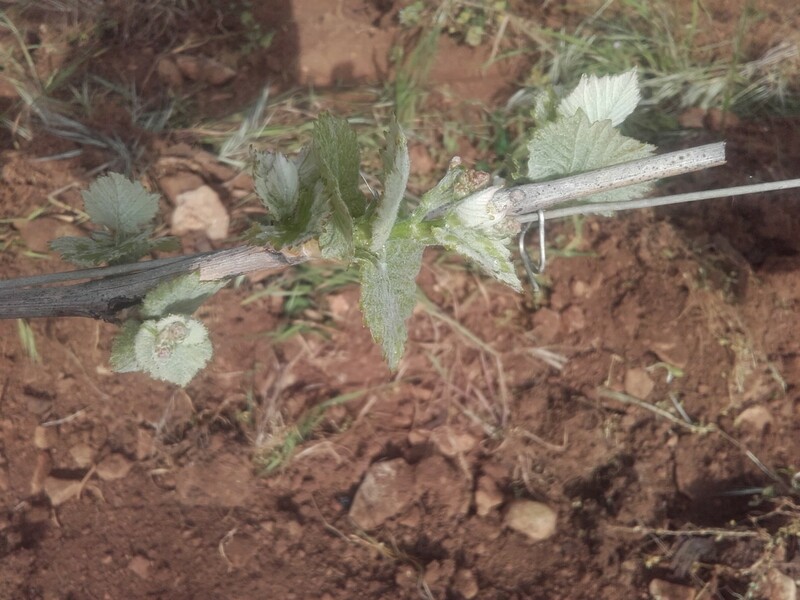 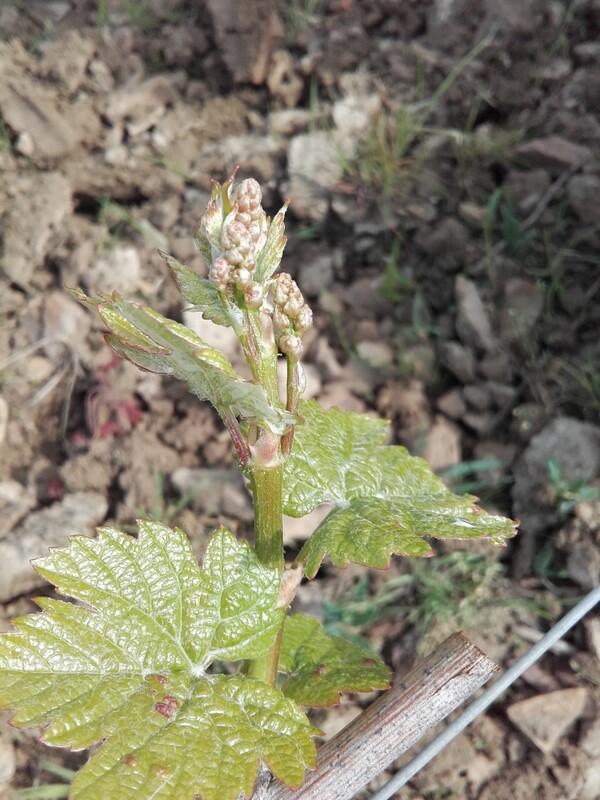 With a mixed weather at first and then improving significantly (with even summer temperatures) from April 13, the bud burst is fast. 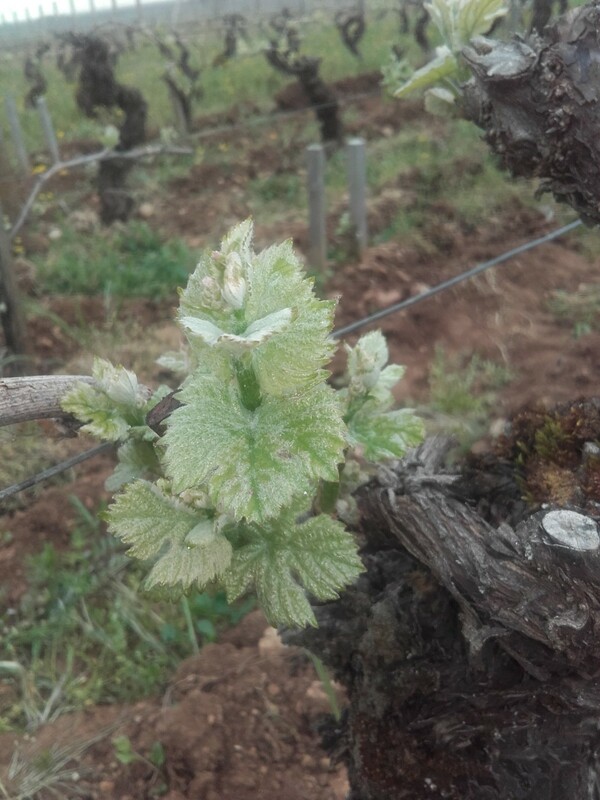 These high temperatures have allowed a significant development of vegetation and we can often see 3 or 4 leaves around April 24. 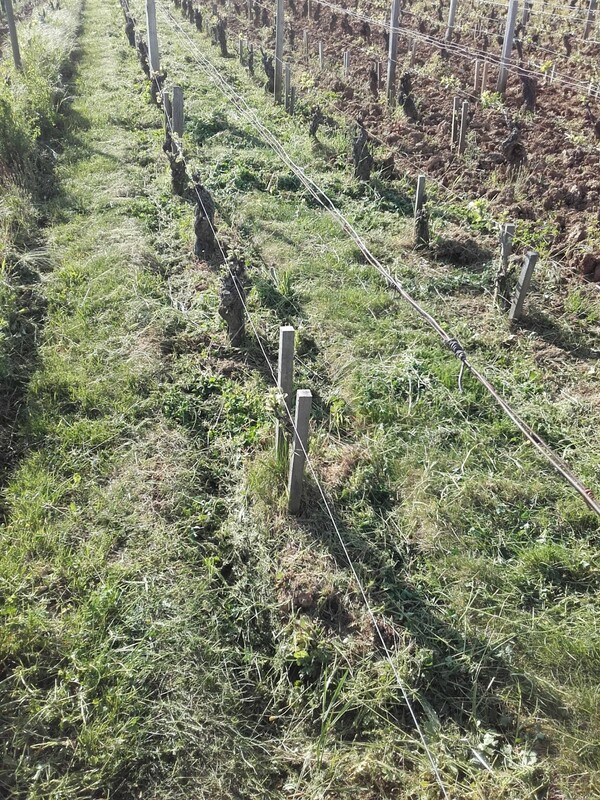 With this weather, it is now possible to consider once again tillage (mechanical scratching and horse). 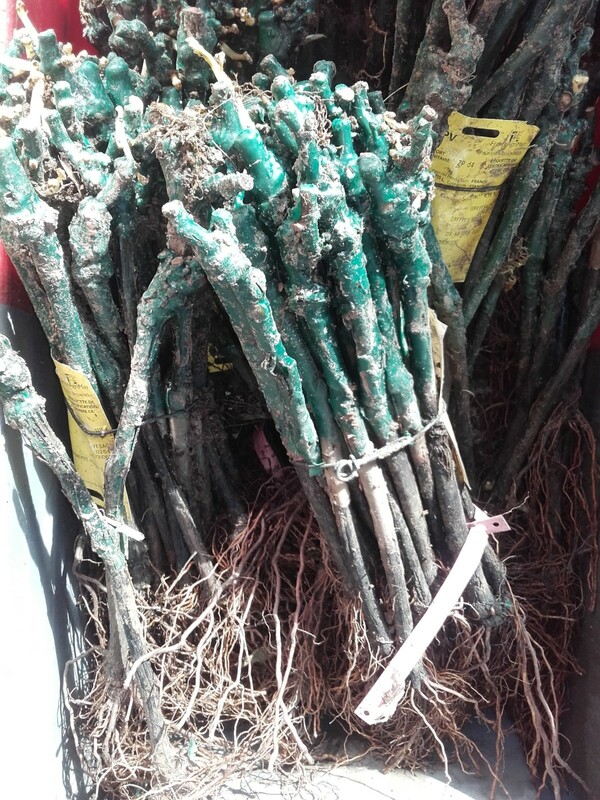 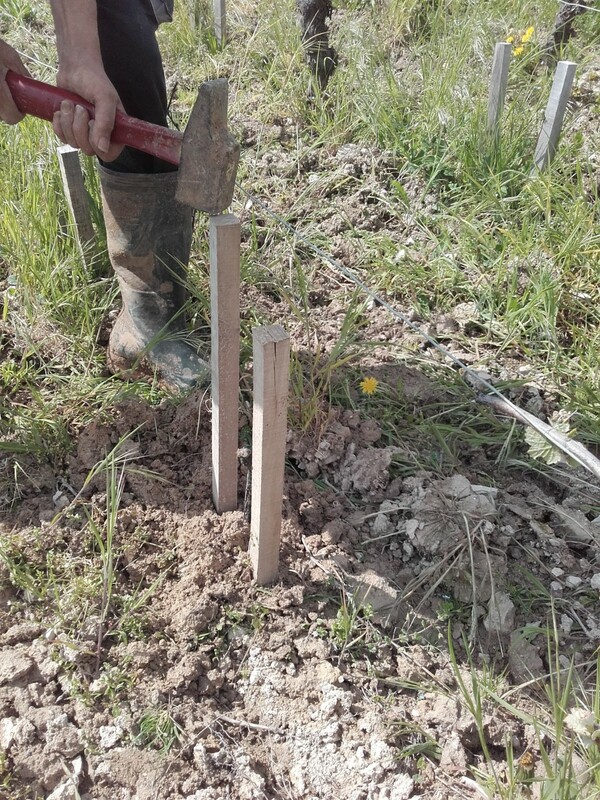 It is also permitted to do the last transplants that had to be interrupted earlier in the season due to adverse weather and soils that are too wet. 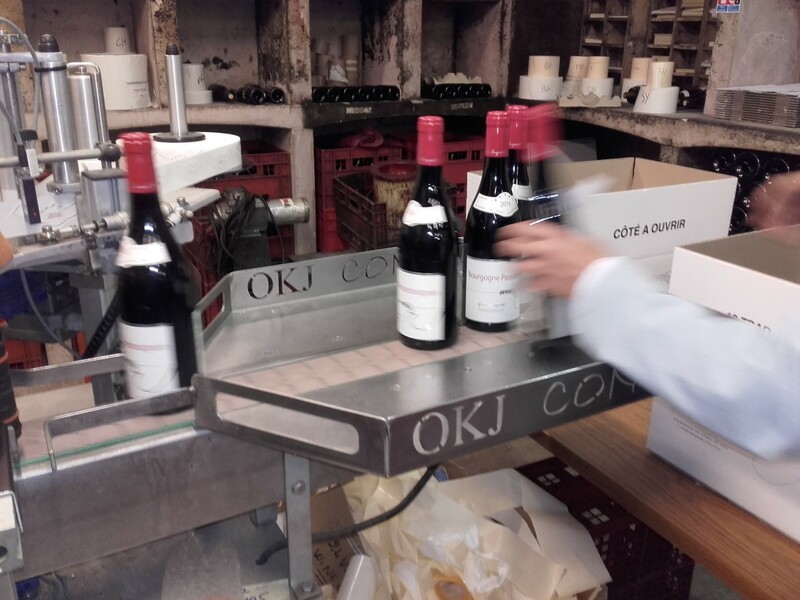 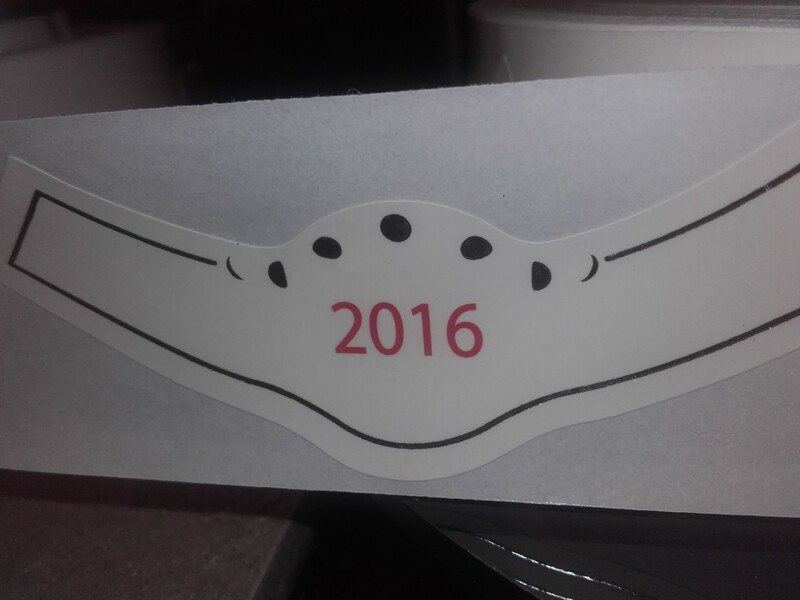 In parallel, the first expeditions are preparing with the preparation of orders for the 2016 vintage. 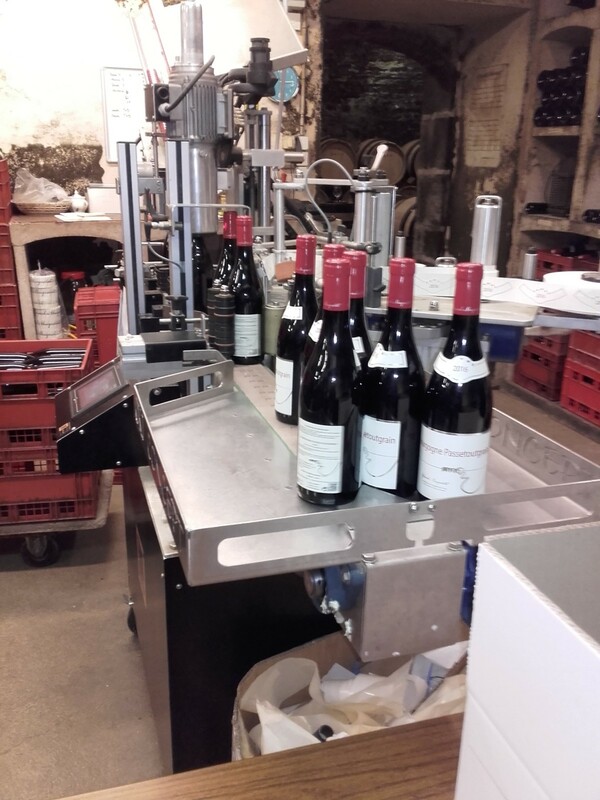 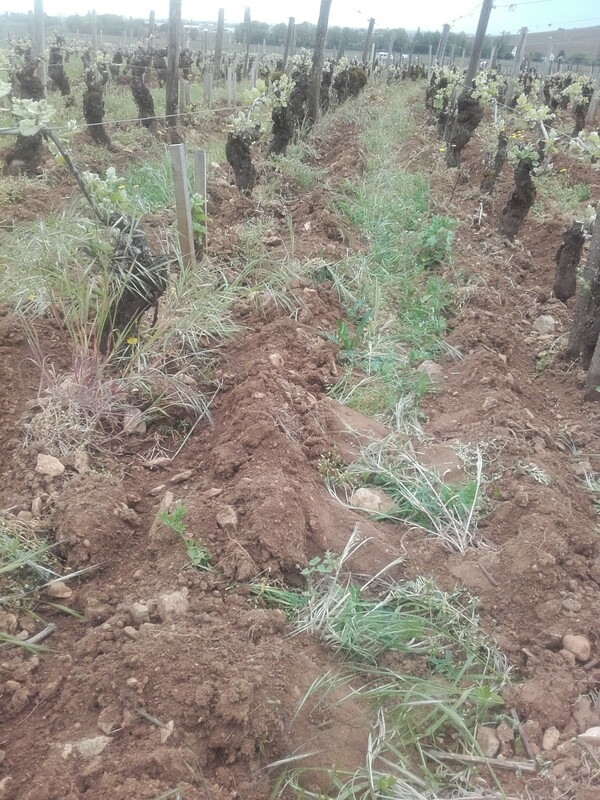 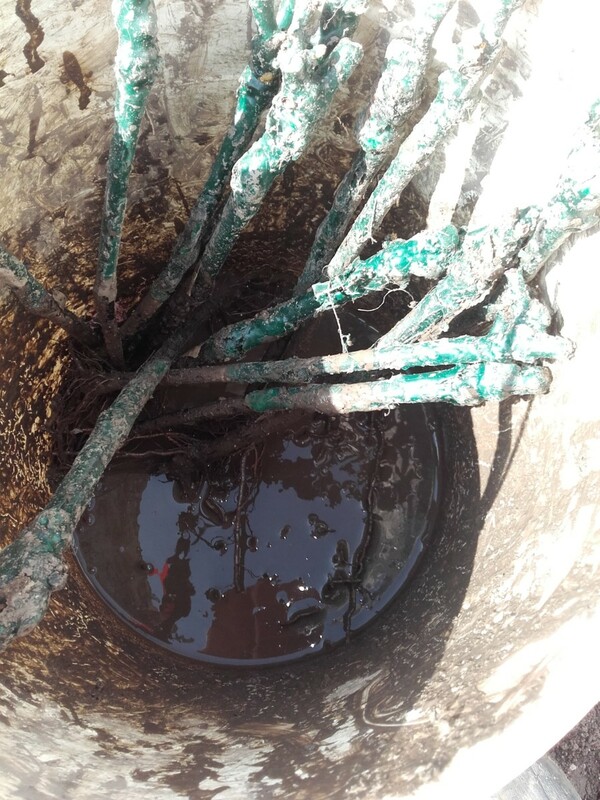 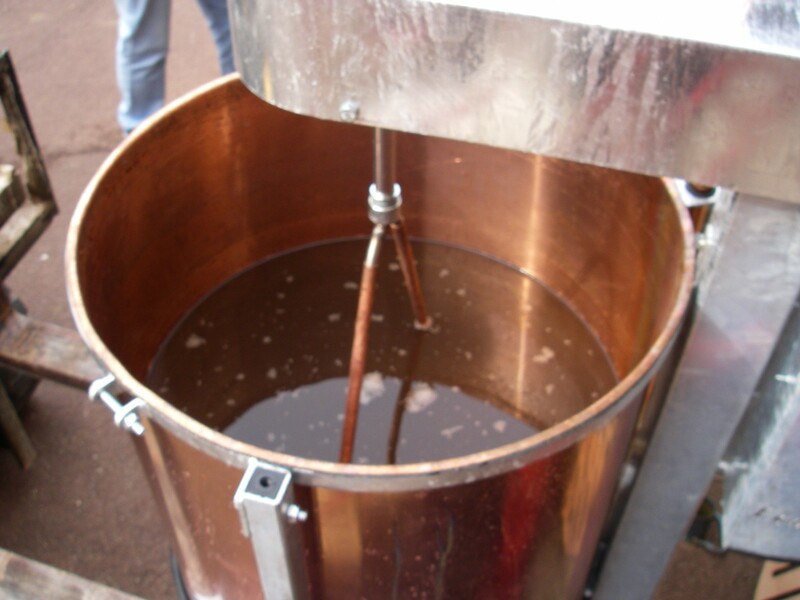 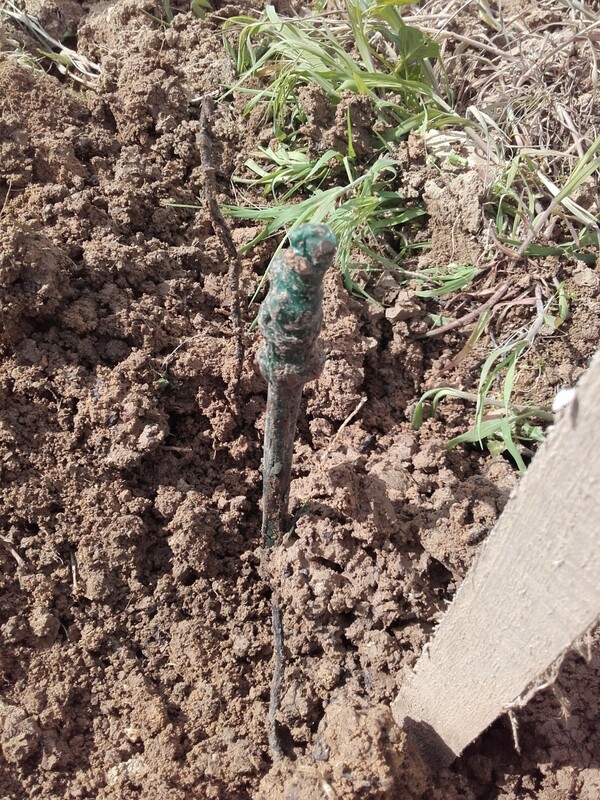 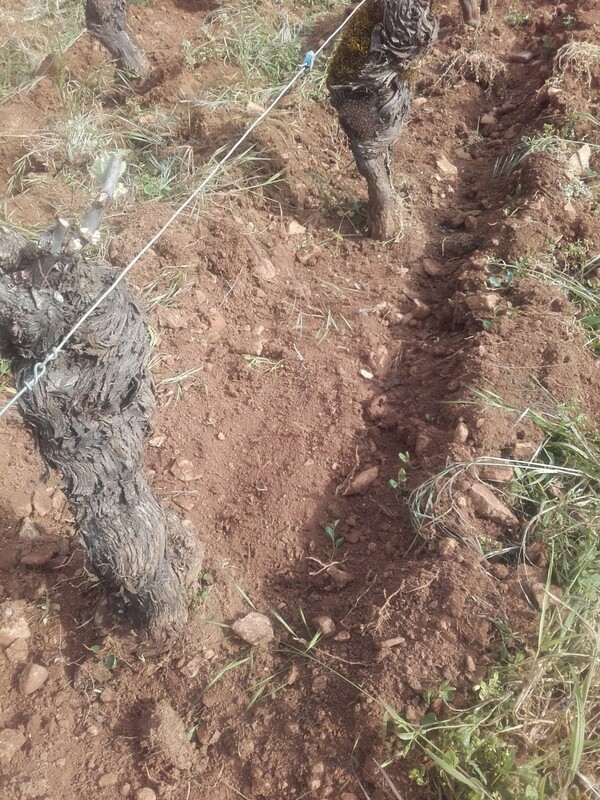 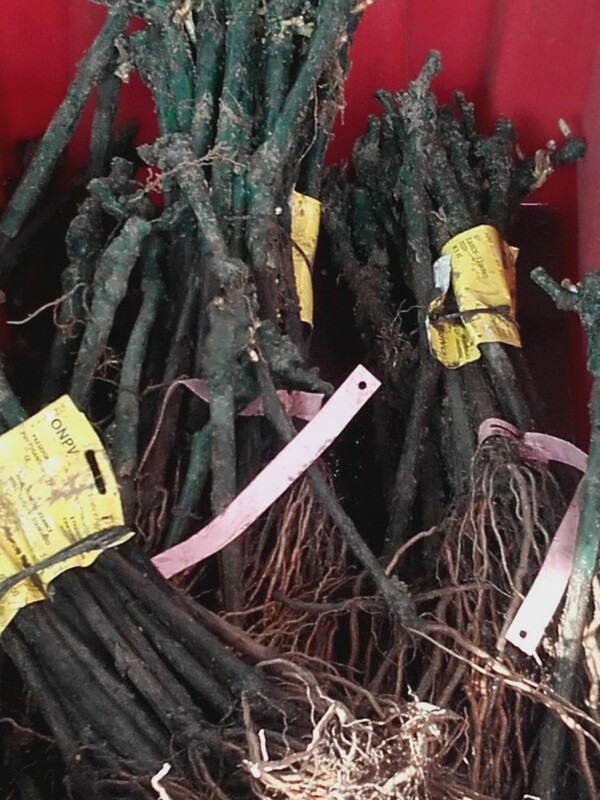 On 24 and 25 April, a biodynamic preparation is done: 500P. 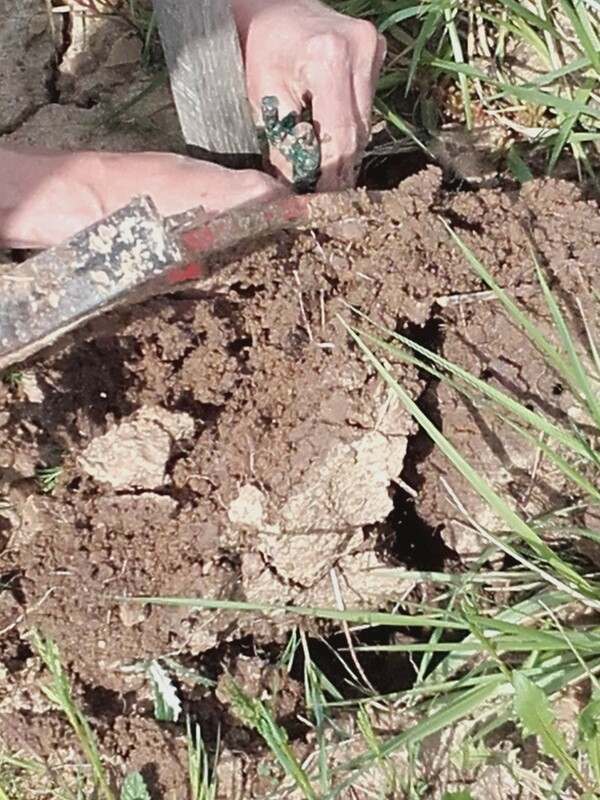 This preparation (energization of horn dung) stimulates the link that exists between the soil and the plant. 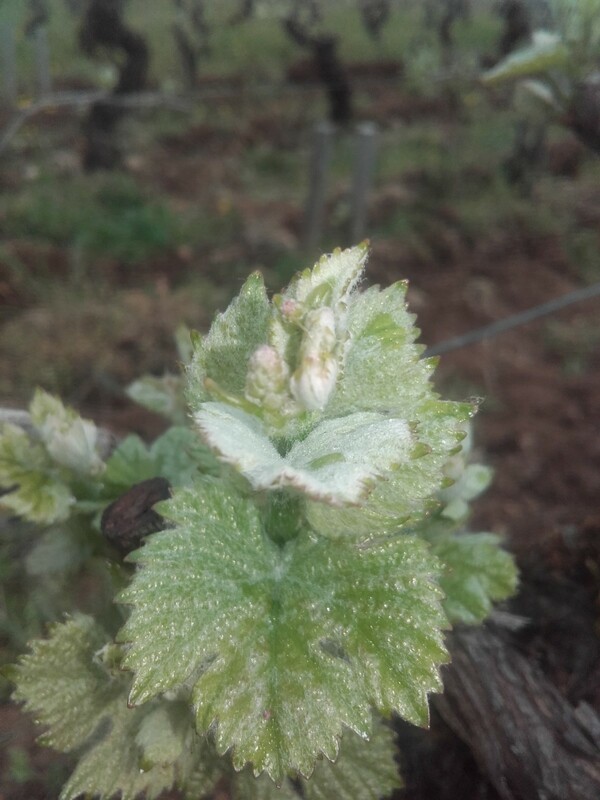  Then at the very end of the month, disbudding (or evasivage) begins.